I know we have a lot of cricket fans in PoPville… Perhaps not, but I still think it’s awesome that we have the option of watching the World Cup Finals somewhere. 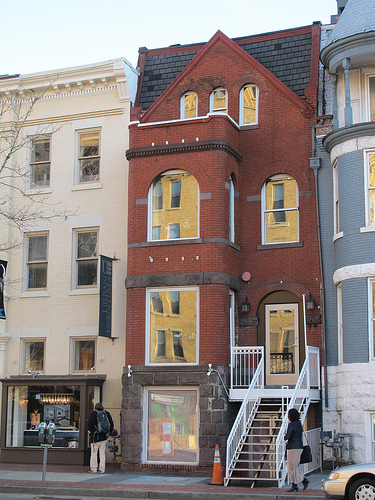 Touchdown is located at 1334 U St, NW. Out of curiousity – any cricket fans? I’m pulling for India! Come celebrate the 2011 ICC World Cup at Touchdown! Doors Open at 6 a.m./Drink service after 8 a.m. Select Breakfast Menu from 6 a.m.-12 p.m.